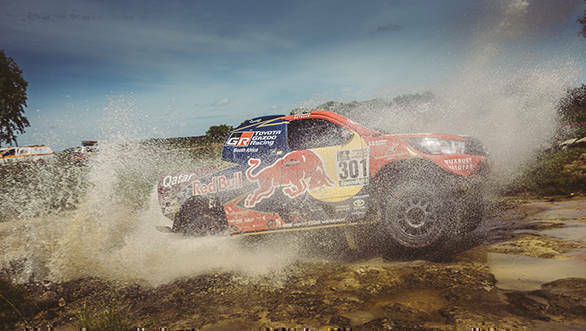 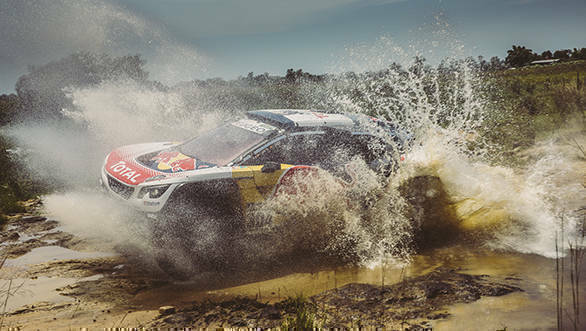 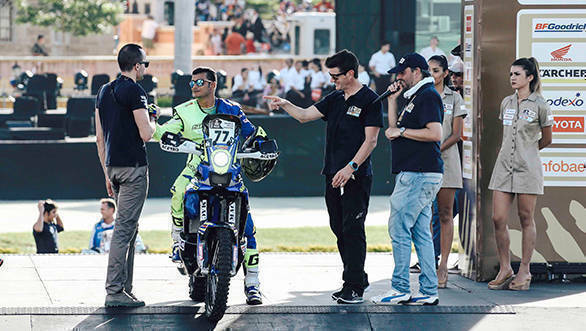 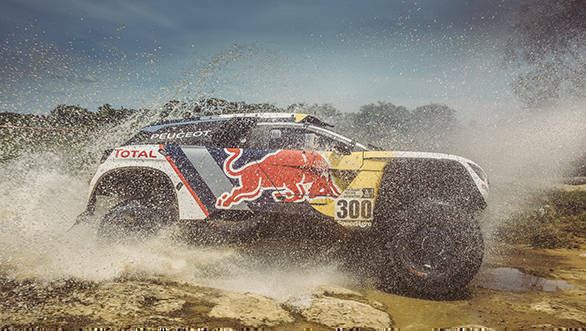 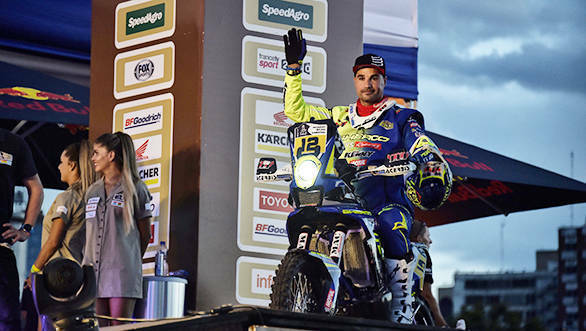 The 2017 Dakar Rally has begun from the city of Asuncion in Paraguay, with the first stage taking participants on a relatively short route to Resistencia, 454km away. 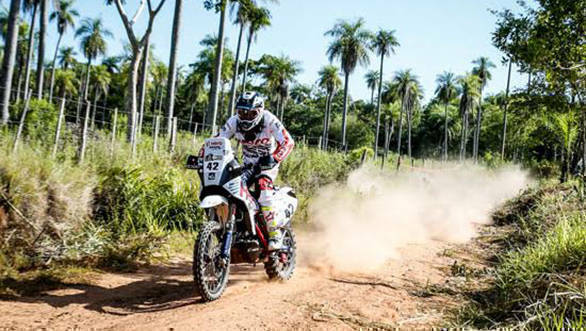 The competitive section of this stage measured just 39km, but played an important role in a deciding the team's strategy for the starting position on Day 2. 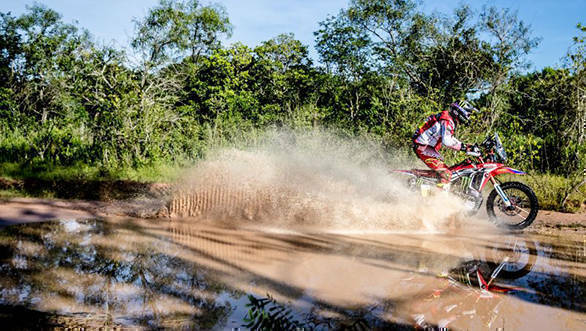 The competitive section, although short, was still quite tricky with technical and trial-style sections. 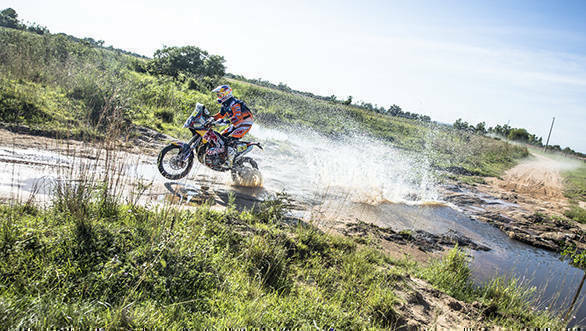 Most of the competitors took it easy on this leg, as it was just the beginning of the rally.